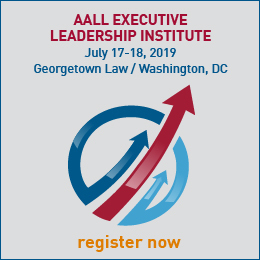 The jury will select one or more recipients every year for the best article for the AALL Spectrum Article of the Year Award, or no recipient if it deems none of the nominees sufficiently qualified, and will submit the winning recipient’s name(s) to the Awards Committee. 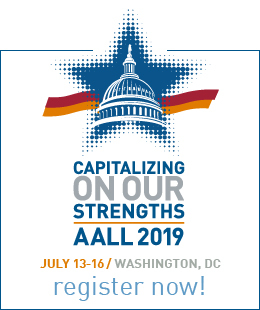 Jury members will work during the months of February and March to review all AALL Spectrum articles from the previous year. The award recipient(s) must be selected by April 1.